Mobiistar brings the first in line ‘Selfie Star series’ that will solve a major challenge in selection. The company has launched its new mobile Mobiistar XQ Dual. The XQ Dual comes with 5.5 inches FHD IPS 2.5D design, 13 MP rear camera and 13 MP + 8MP (wide angle) front camera. Powered by Qualcomm Snapdragon 430 octa-core, 32 GB ROM and 3 GB RAM. Fingerprint sensor, a battery life of 3000mAh and expendable storage of 128GB. 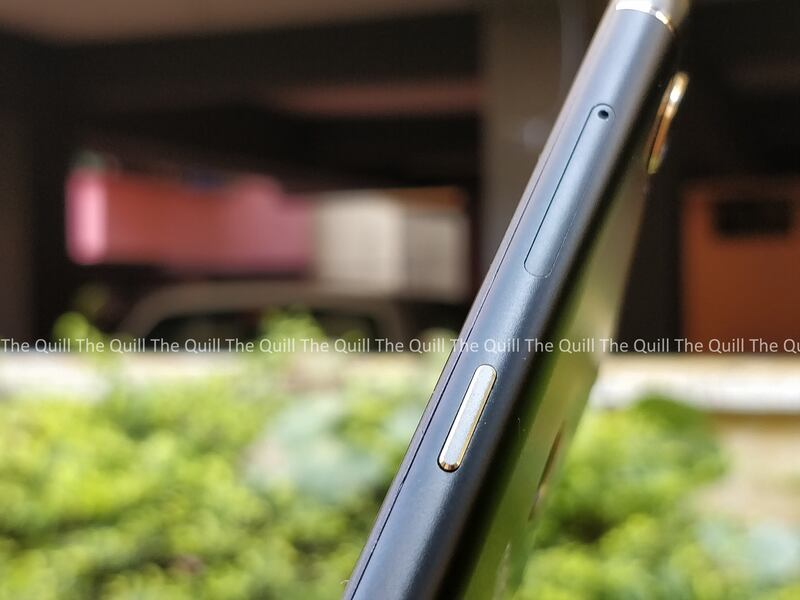 Mobiistar XQ Dual comes in two variants – Gold and Black. Priced at Rs. 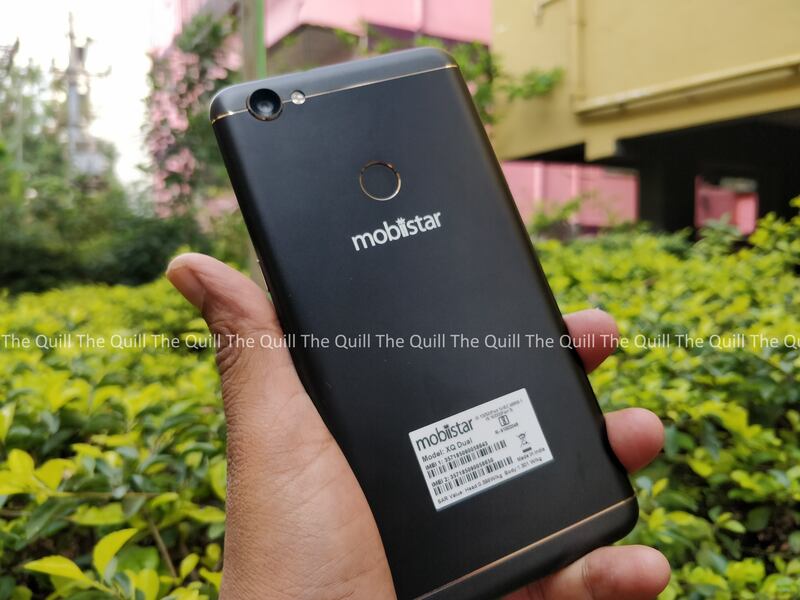 7,999/- Mobiistar XQ Dual looks promising. It will be exclusively available on Flipkart from May 30. Let us go to the specifications first. Coming to the design part of the smartphone, the Mobiistar XQ dual comes in a full metal unibody design. We have received the black variant of the smartphone. The design of the phone looks good and it is sturdy. 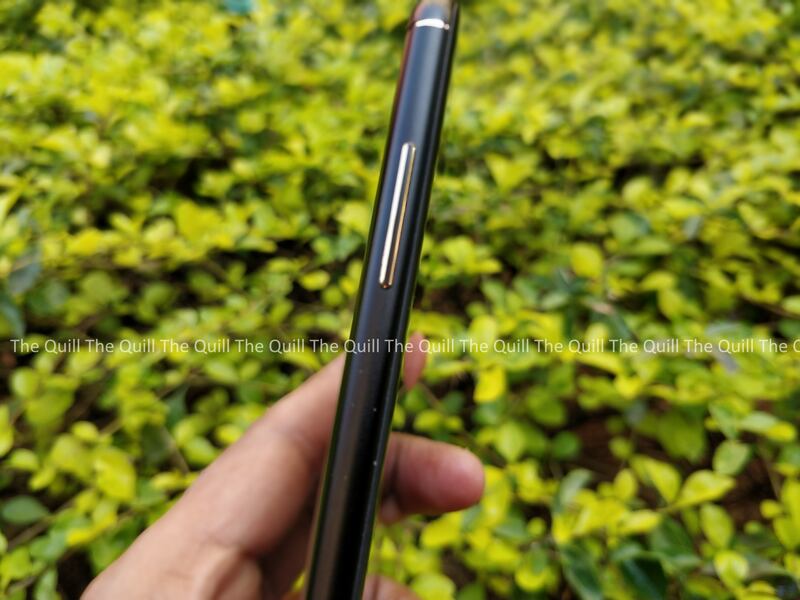 It has curved edges and there is a golden line for the antenna which looks little odd in the smartphone. The golden line makes the phone little ugly. The back of the device has a 13MP single camera with f2.0 aperture. The fingerprint sensor is present below the camera and below that the smartphone branding is present. The branding of the Mobiistar looks bit odd as it is little big. The smartphone fits in the hand comfortably. The device weighs about 160 grams. The front of the phone has the dual selfie camera with 13MP and 8MP wide angle camera. The company claims that the selfie camera is the best and calls the smartphone as Selfie Star. 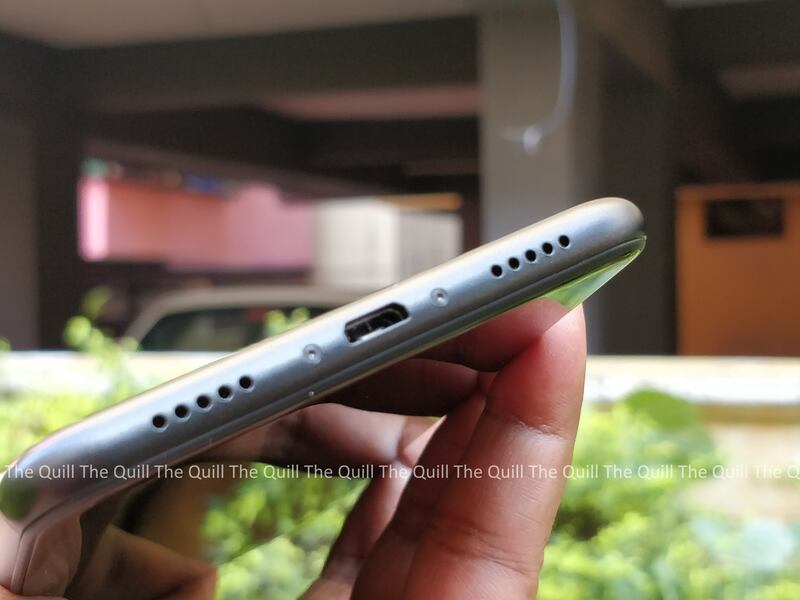 The volume button is present in the left side and the hybrid SIM slot and the power button is present on the right side of the smartphone. The speakers are present on the bottom with the micro USB slot. The display of the XQ Dual is composed of a 5.5-inch, full HD (1920×1080) sharp 2.5D curved glass screen. The display of the smartphone consists of IPS capacitive touch screen .We found that the display was good and we could see the display even in bright daylight very well. The colour output is impressive with sharp text and the screen has Asahi Dragontrail protection. The smartphone has the GPU of Adreno 505. Mobiistar XQ Dual runs on Android 7.1.2 with custom UI V3.0. There are few bloatware in this smartphone. The smartphone also has few built-in themes and some wallpapers which you can customize by using the special effects. The smartphone is powered by Qualcomm Snapdragon 430 octa-core processor with the clock speed of 1.4 GHz. Xq Dual offered smooth performance when we tried to use internet, whatsapp, streaming videos, etc. the device was able to run casual games smoothly without any hitches while there were some frame drops in the highly graphical games. Also when we tried to play games and music, we found that the sound quality was not that good. Mobiistar XQ Dual has 3GB RAM and 32GB internal storage which can be extended up to 128GB via microSD card. This is very less compared to other devices in this price range. Now let us see the main aspect of the smartphone – the selfie camera. The front of the phone has the dual selfie camera with 13MP (f2.0) and 8MP (f2.2) wide angle camera with LED flash. Selfies we took were very good both in indoors and outdoors. We could see more details, contrast and color ranges and the selfie was good. The camera interface is simple and has 7 levels of face beauty and features like buffing, whitening, enlarging and slimming gives a great selfie experience. The rear camera has 13MP with aperture f2.0 and has dual tone LED flash. The photos we took came really well with all the colours clearly visible. But the indoor pictures were grainy and not that good. Here are a few sample pictures. The fingerprint sensor is present in the back at the right place. The fingerprint sensor recognizes our fingerprint and unlocks very fast in 0.3 seconds. The Mobiistar XQ Dual has hybrid SIM slot which supports nano SIMs and microSD. The device supports 4G LTE, VoLTE, Bluetooth, Wi-Fi, WiFi hotspot, GPS and OTG. We tried to call and the call quality was good. The smartphone has sensors like Accelerometer, Ambient Light Sensor, Proximity Sensor, E-compass, Gyroscope. Coming to the battery part, the device has a battery capacity of 3000mAh and is made of lithium polymer and it runs for approximately for a day for heavy usage. For normal usage it comes for about one and a half day. The device has lots of selfie features and the display is really good. At Rs. 7,999/-, the device offers good performance and 3000mAh battery. 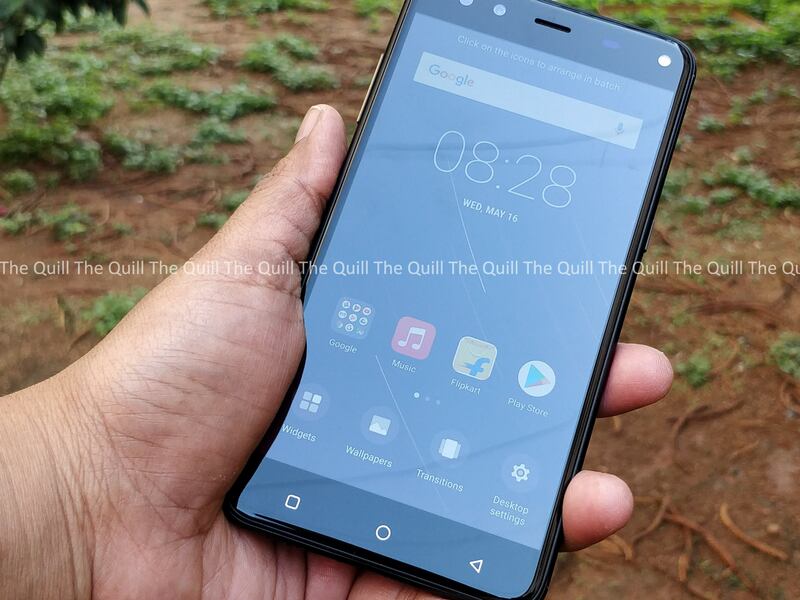 This phone is right on point, but the Mobiistar XQ Dual has good competition from Redmi devices. There are lots of devices in this budget range.